Check out our GIRLS NIGHT IN Fundraising page. Cancer Council's work with women's cancers. Night In makes a difference to these women. LOVE for you to join us. have a chat and just hang out. on the night. Supper is included. 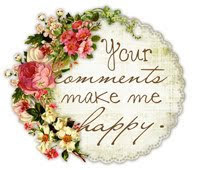 Please wear a fabulous hat or fascinator! On November 4th and 5th, we are extremly lucky to have Ingvild Bolme and Trisha Ladouceur from the Prima Design Team to teach here at our store! Ingvild is teaching on Thursday November 4th at 6.30pm. 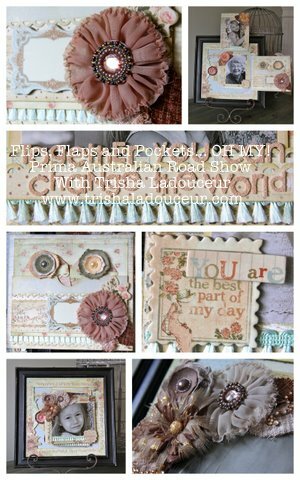 The class which includes 3 hours teaching by one of the world's most talented scrapbookers, all products and materials and the experience of a lifetime is $150.00. There are still a few places available in this class. Trisha will be teaching on Friday November 4th at 10am and her class including all materials and products is only $125.00. Layby is avaiable for these classes and the amount must be paid in full by Saturday October 1st. Call 82771298 to book in today. I will be posting a full list of requirements for the classes in October. Next Saturday 24th September Louise Nelson is Guest Teaching in the morning - there are still spots left so dont miss out. 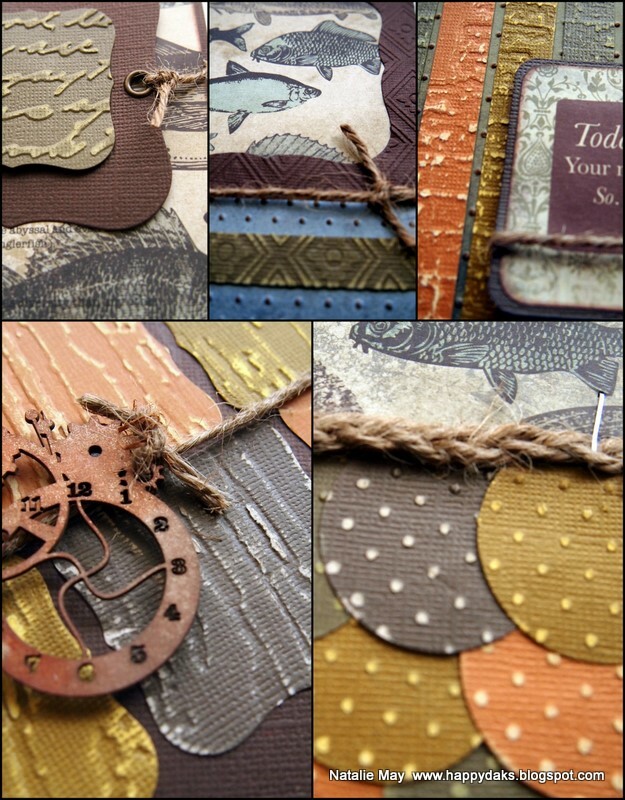 Julie Nelson Kelly has spots in her afternoon class too - not to be missed! 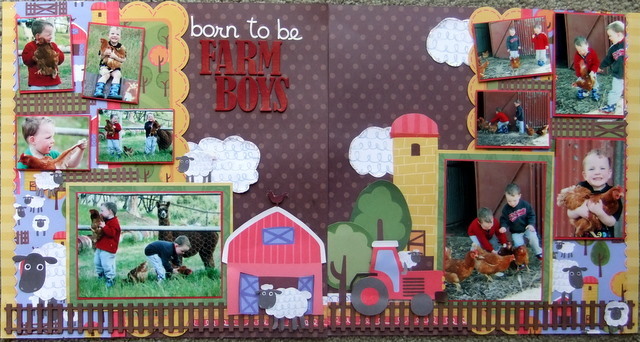 I am teaching 5 MALE cards in the Cuttlebug/BigShot class at 1.30pm. 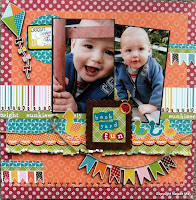 Kit is $8.50 and please bring your Cuttlebug or Big Shot machine! Jane has her Altered Art Class this Wednesday 14th September at 10am. Jane has a "Catch Up Class" on Thursday 15th at 7pm for you to come and do those pages you missed out on! Saturday, Natalie has a Copic La-La Land Workshop at 10am - Stamp included! Please bring 1-2 photos that mean a lot to you and that you can journal about. We will cover the who, what and where of journaling and create a simple and easy page! Steph is doing her Scraplift class at 7pm Monday too. Jane has her "My Turn" class on at 10am on Sept 21st. 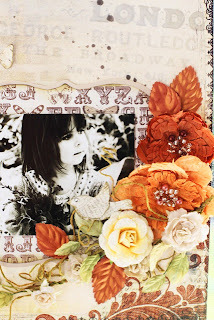 On Thursday night (22nd Sept), Nat is "Scrappin The Girls" with two easy pages in one night! 7pm til 9.30pm. 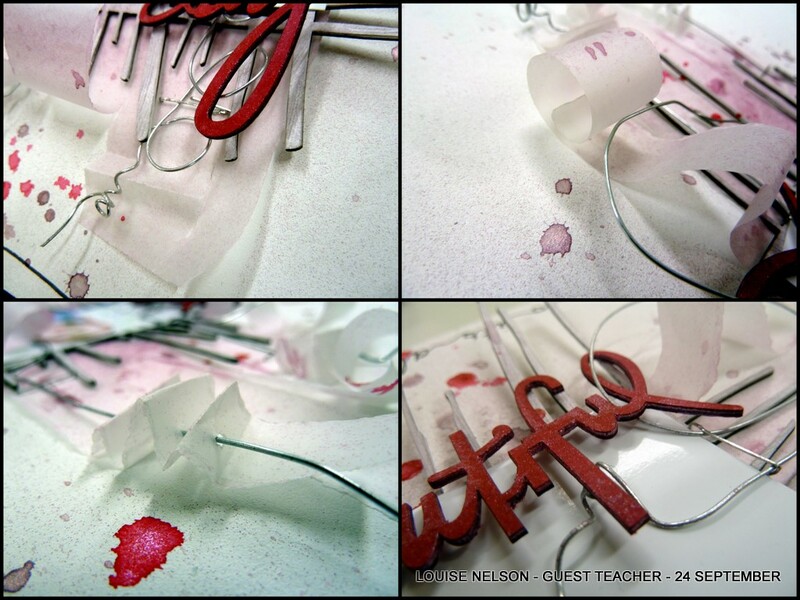 Louise Nelson and Julie NelsonKelly are Guest Teachers on the 24th of September - see HERE for more information. 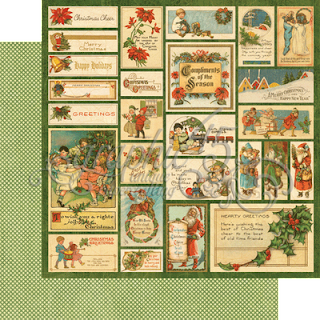 Kathy has the most amazing Card With A Difference on Wednesday 28th at 10am - $18 class plus approx $20.00 kit - this is a step away from the usual and is a wonderful gift for someone special! Dont forget to book in ASAP as all classes need 4 people to go ahead! Call 8277 1298 to BOOK IN TODAY! We have been busy unpacking boxes of new stock! 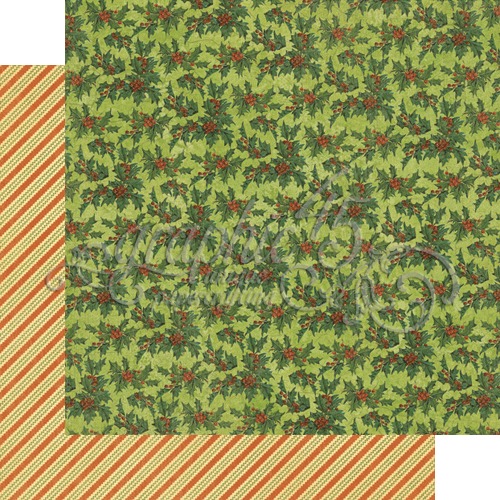 The two new ranges from Graphic 45 are in and just gorgeous! 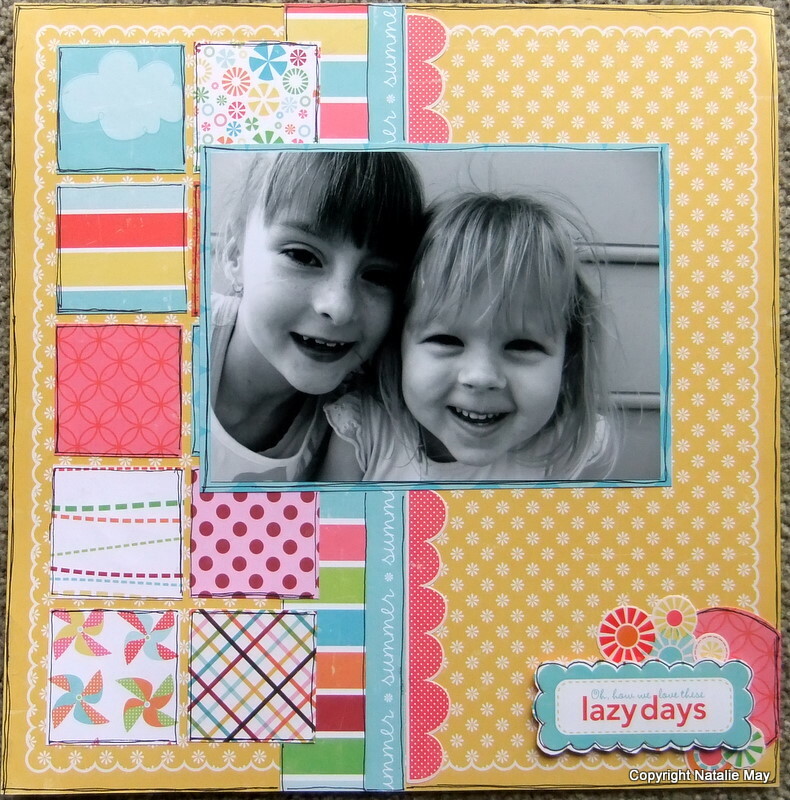 Time to talk about journaling! On Saturday 17th of September at 10am I am holding another Copic Workshop using the gorgeous stamps from La-La Land! It's a very casual morning where we will spend time using our Copics to create super cute images. The class is $15 with a $14 kit which includes 1 blending card and a La-La Land Stamp of your choice. 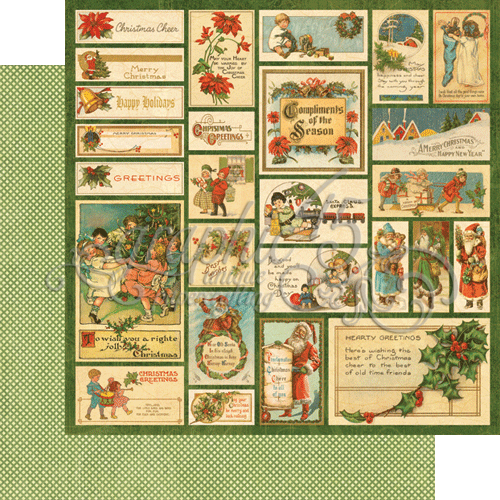 Optional extras are material to make cards. Please bring your Copics. Also Steph is running her famous Photoshop Class at 10am! This 2 part class will cover all the basics of Photoshop. 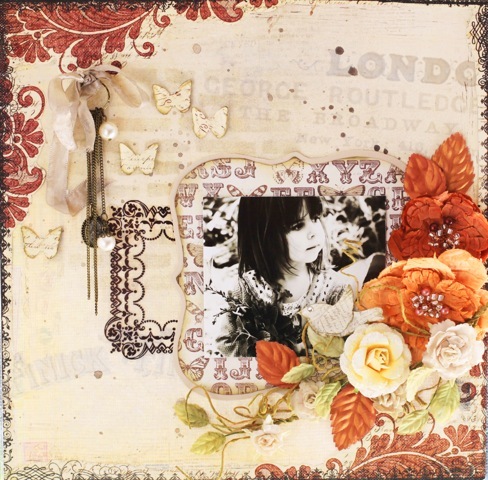 Louise has been an avid & passionate scrapbooker for the last 6 years. Lou has a creative style that has been described as Unique, deceptively simple, and arty! Her style is truly inspiring and creative. We are thrilled to have Lou teaching again with us! Think outside the square! 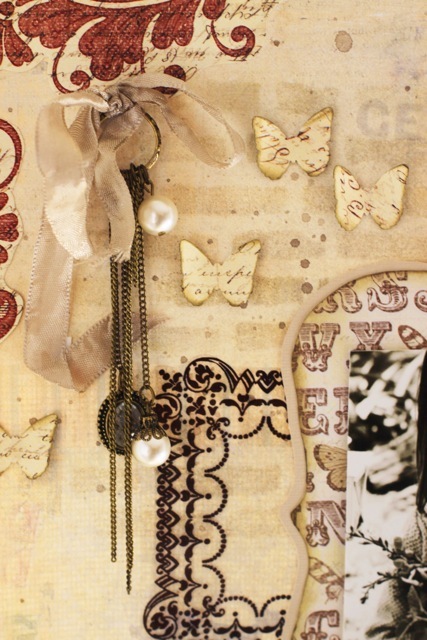 Come & create with Louise! Using lots of wire, lots of colour and so many new techniques your head will explode! 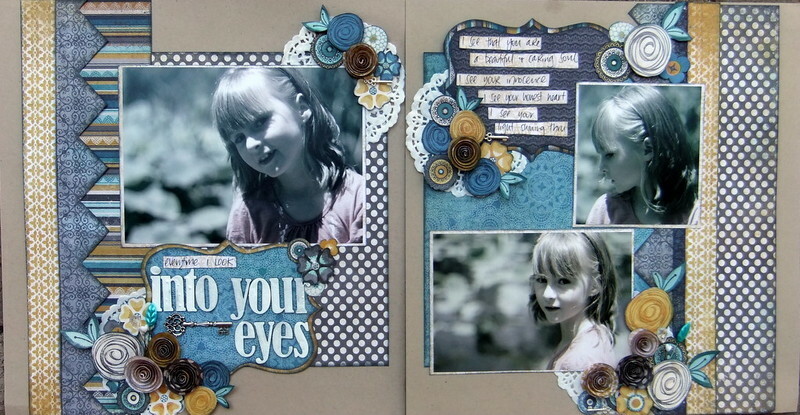 Create something new that will change to way you look at this versatile craft! 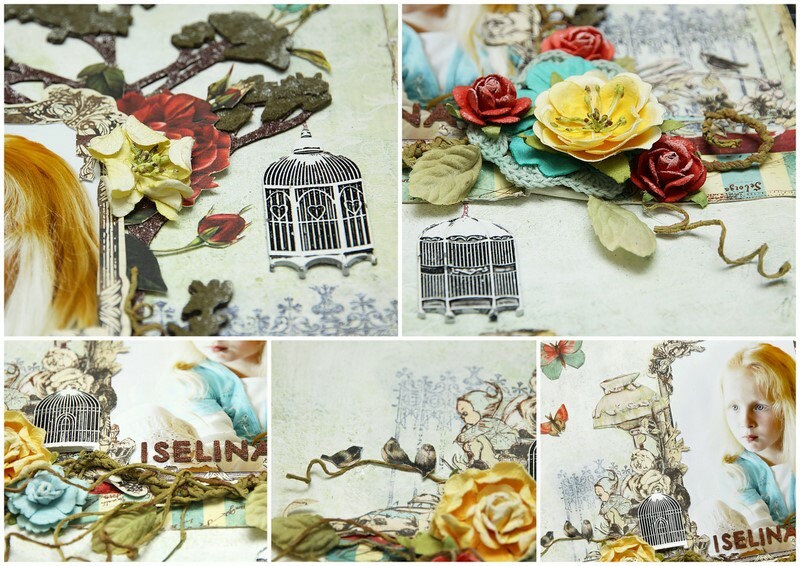 Julie is such an amazing creative talent.With skills from gilding, decoupage, painting and scrapbooking, Julie has a versatile style that is simply gorgeous ! Entwined Initial Class—did you miss out the first time? Julie will show you how to create an amazing gilded initial of your name with the most amazing detail. When booking, please advise staff what your initial will be for the class. Cost of class $20 plus materials used. I've just put a brand new kit online! 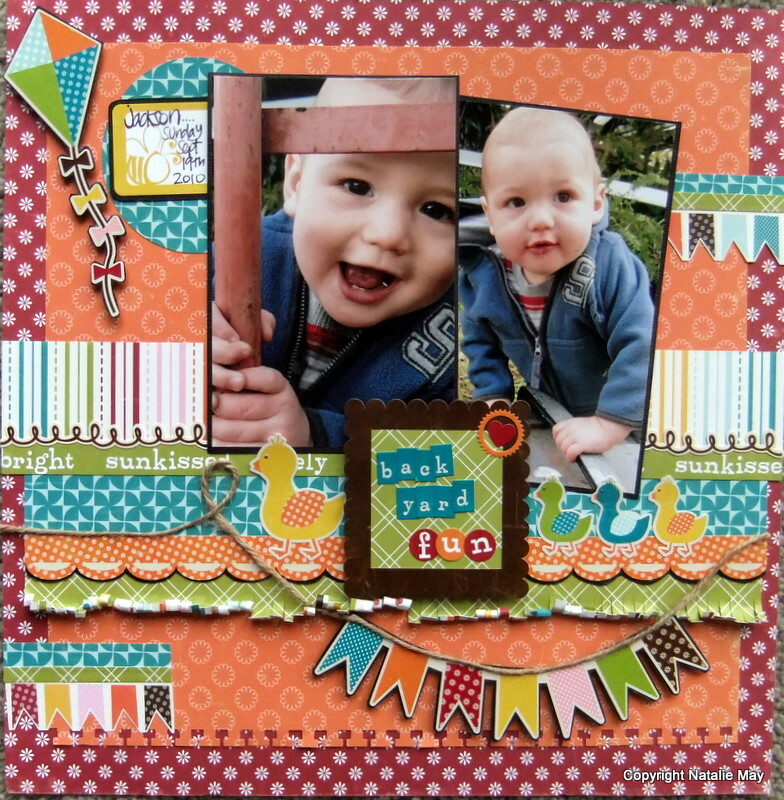 This double page kit is perfect for the little man in your life and is really easy to put together! The kit is available here for only $30 and includes all written instructions and colour photos for you to refer to. PLUS full detailed instructions and photos. YOU WILL ALSO REQUIRE - Glimmermist, border punches, double sided tape, foam tape, scissors, glue. 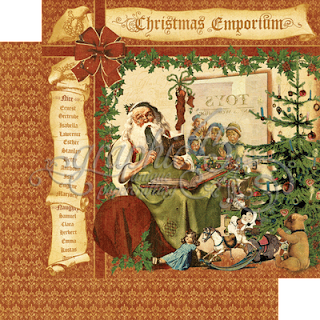 There are also still limited kits left for these pages too! 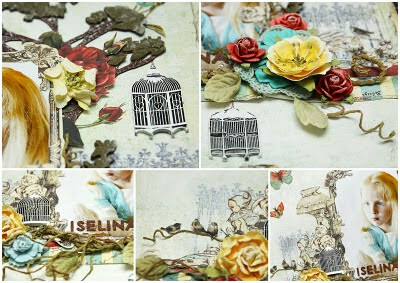 You can also buy IMAGINARIUM DESIGNS CHIPBOARD here too. We ship to all over the world - just write in the comments section that you want a quote on international shipping and we'll look after you! 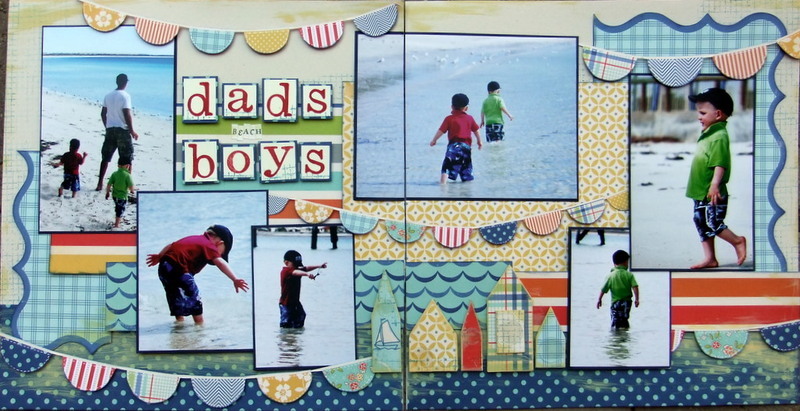 Tonight (Thursday 1st September) there is still spots available in my Scrapping The Boys double page. 7pm start - Please ring Sam or Meg to book in 8277 1298. And now that Spring has sprung .... we have moved a few things around in the shop .... here are some photos for you! And dont forget we have an online store and CHEAP postage!